In place of flowers, give a gift in memory or honor of a loved one. 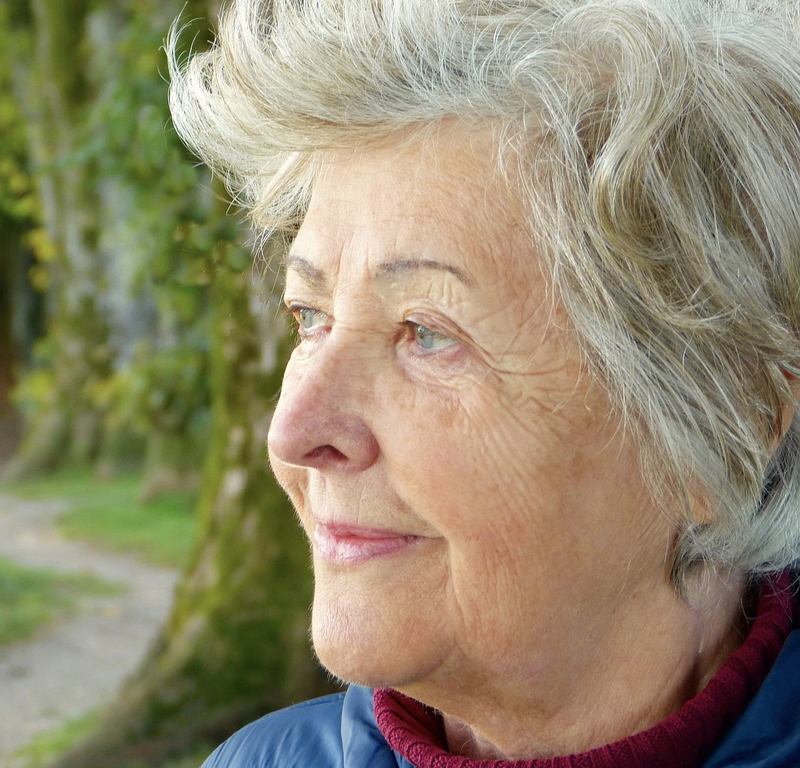 When you donate to the NHA Scholarship Fund, 100% of your contribution will go directly to scholarship that will bear your loved one's name. 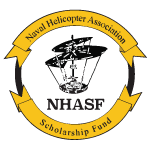 Contact NHA Scholarship Fund at 619 505-9609 or email by clicking Here.